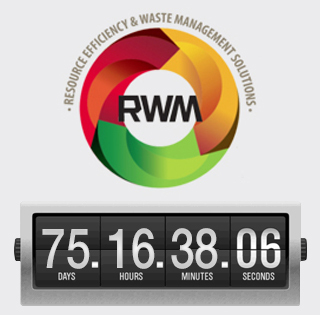 No sooner are we back from a great Plant and Waste Recycling Show in Torbay (thanks to all the visitors who came to our stand) and it’s onto planning for the Resource Efficiency and Waste Management Solutions Expo at the NEC (16-18 September). This is the show’s 46th year (yes really!) and promises to be the biggest yet as it moves into the larger halls - 4 & 5. For the first time we are exhibiting indoors and bringing two vehicles: a Quality Used 2008 Euro 5 Dennis Elite 2 with Phoenix 2 body and Terberg OmniDel Binlift; and a completely remanufactured 7.5-tonne NTM body mounted onto a brand new Isuzu chassis. We look forward to seeing you on our stand! 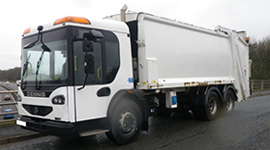 One of the UK’s largest unitary authorities, Wiltshire Council has returned to purchase more vehicles to replace part of its fleet with RVS Quality Used and Remanufactured vehicles. 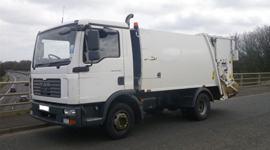 To date the authority has purchased four Quality Used Recycling Kerbsiders, all Mercedes Econic chassis with Terberg bodies. 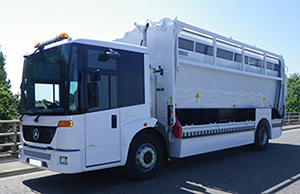 We also remanufactured one of their own vehicles before putting it back into service. 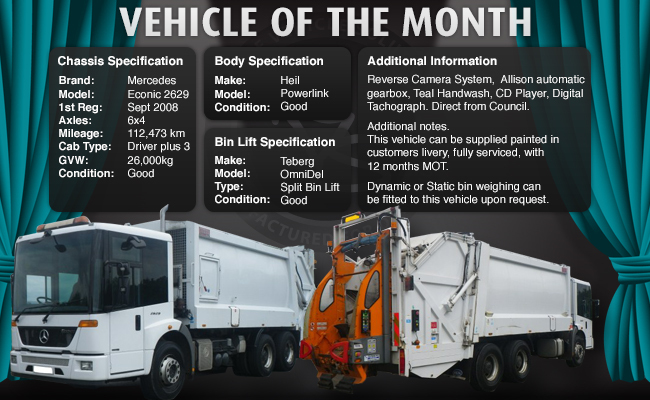 All the vehicles are operated by contractor Hills Waste Solutions.